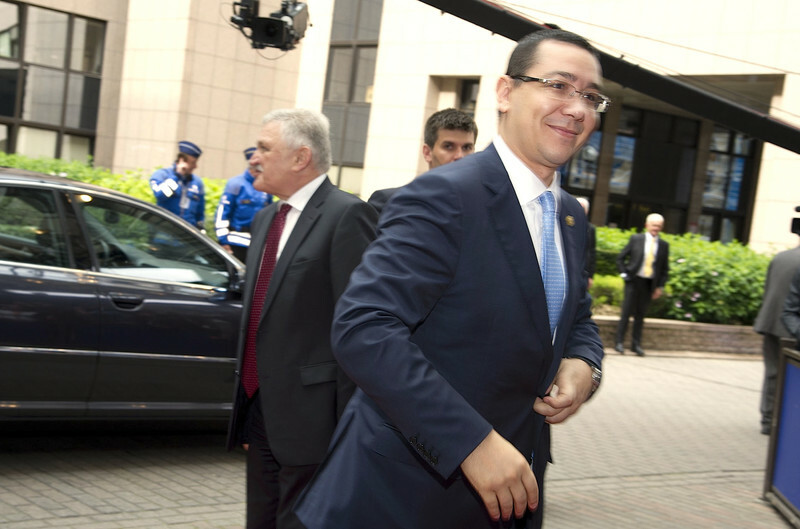 Members of the lower house of the Romanian parliament have voted against lifting the immunity of prime minister Victor Ponta, who is facing allegations of forgery, tax evasion, and money laundering. 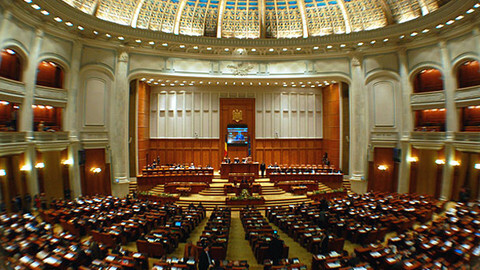 Romanian law-makers on Tuesday morning (9 June) voted 231 to 120 against lifting Ponta’s immunity. President Klaus Iohannis has asked Ponta to resign, something he refused to do unless MPs pass a vote of no confidence scheduled for Friday (12 June). “I was appointed by the parliament and only the parliament can dismiss me”, Ponta said in a statement. The corruption scandal risks exacerbating the power struggle between Ponta and Iohannis, who are political rivals. The socialist PM, in office since 2012, tried to become president last year but Iohannis won the post in a surprise victory. Last Friday (5 June), Romania's anti-corruption agency announced it had opened an investigation into Ponta on questions that relate to his former work as a lawyer. The agency also wants to investigate more recent conflict-of-interest suspicions during Ponta's time as PM. 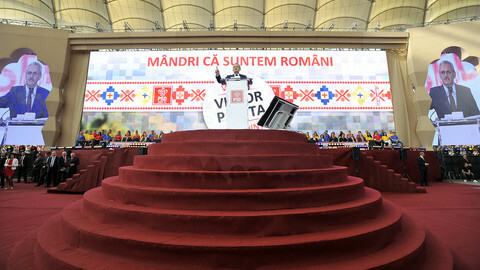 But this requires the Romanian parliament to lift Ponta's immunity – the Romanian prime minister is also a member of parliament, whose immunity can only be removed by his peers. 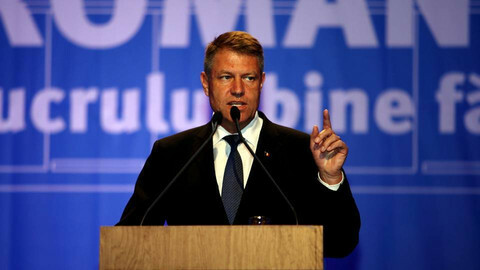 Following publication of the allegations, Iohannis said “it is an impossible situation for Romania to have a prime minister charged with major offences” and asked for him to step down. He added that “the worst thing that could happen to Romania now is a political crisis”, according to Romanian news agency Agerpres. 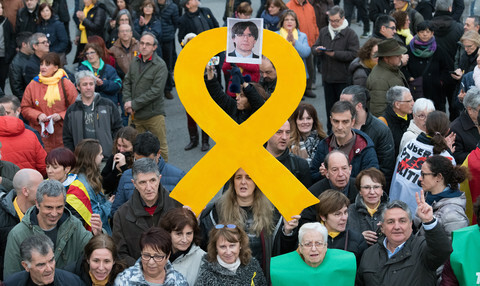 On Monday, the Chamber of Deputies' legal affairs committee adopted a motion to maintain the PM's immunity, by 18 to 7 votes. 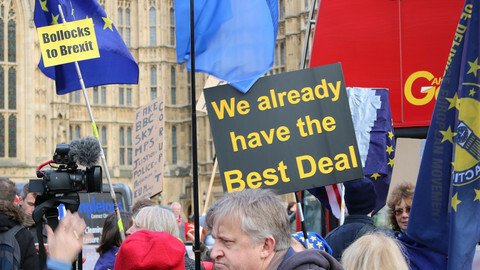 Meanwhile, the political battle has been brought to the European Parliament. The largest political group, the centre-right EPP - of which Iohannis is a member - said it's “shocked” by the outcome of the committee vote. “We expect the plenary of the Romanian parliament to clear the way and enable the prosecutors' investigations of prime minister Ponta”, said a statement by EPP president Joseph Daul ahead of the vote. 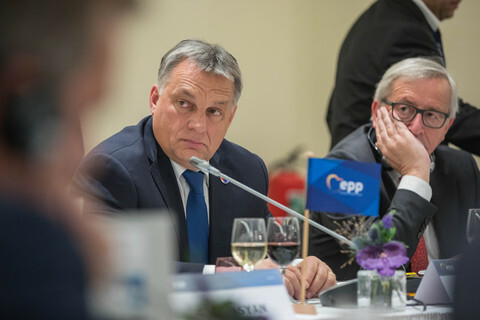 Reacting to the outcome of Tuesday’s vote, Manfred Weber, head of the EEP faction in the European Parliament said: “We are very worried about this and we need clear steps from Ponta”. Centre-right Romanian MEP Cristian Preda said he wants the EP plenary “to discuss the political crisis in Romania” this week in Strasbourg. But the leader of Ponta's political family in the European Parliament, Gianni Pittella, sees no reason for Ponta to resign, according to Romanian news agency Actmedia. “Romania is a sovereign state and I respect the independence of the Romanian authorities”, Pittella said. 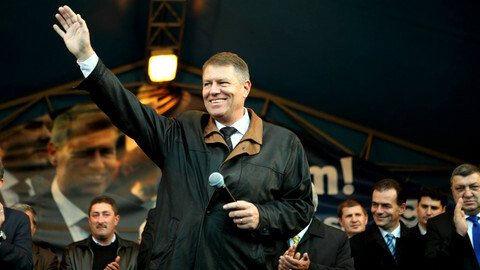 In a surprise result, Romanian voters have elected Klaus Iohannis as their first president to come from the German ethnic minority, defeating Socialist prime minister Victor Ponta. Romania will elect a new president on Sunday, after a campaign of indirect death threats which raises questions about the state of democracy in the country. Romania's centre-left prime minister Victor Ponta is refusing to resign despite being indicted with corruption in a case that stems back to his time as a lawyer.